A public consultation on proposals for the future delivery of healthcare services in Oxfordshire is going ahead in two phases. UPDATE: More public events added. See the Oxfordshire Healthcare Transformation Programme for latest dates. Oxfordshire Clinical Commissioning Group is leading a formal consultation on the proposals which have been developed as part of the Oxfordshire Transformation Programme. It was decided that a two-stage consultation process was necessary to allow for additional work to develop the options for Emergency Departments and emergency care services, community hospitals, children’s services, and maternity services and midwifery-led units in Oxfordshire. These proposals will be consulted on in phase 2. This consultation and the work of the Oxfordshire Transformation Programme is a major part of Oxfordshire’s contribution to the wider Sustainability and Transformation Plan (STP) for Buckinghamshire, Oxfordshire and West Berkshire (known as BOB STP), one of 44 STPs being developed across the country to support the delivery of the NHS Five Year Forward View. Events are being held across the county where the public can hear more about the proposals and share their views. Further information on these and the wider consultation is available from: www.oxonhealthcaretransformation.nhs.uk. The public can also provide feedback by completing an online survey via the Talking Health public involvement service. 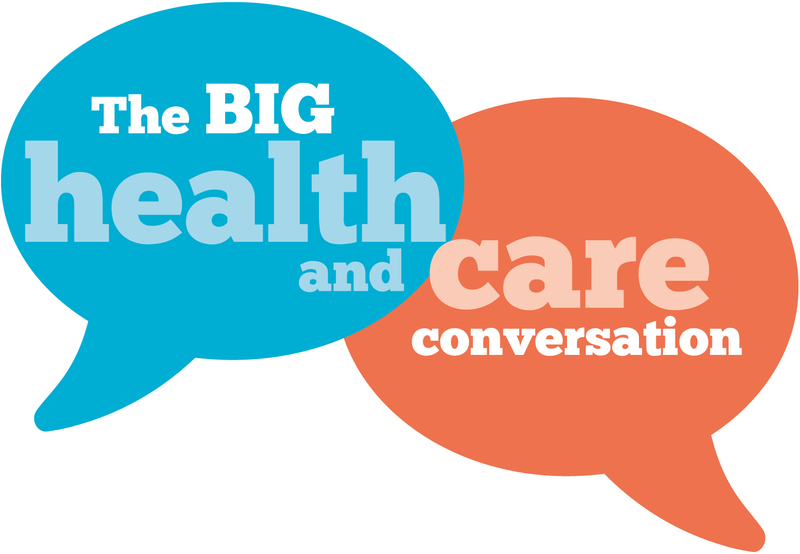 Register and complete the online survey at https://consult.oxfordshireccg.nhs.uk or email cscsu.talkinghealth@nhs.net.